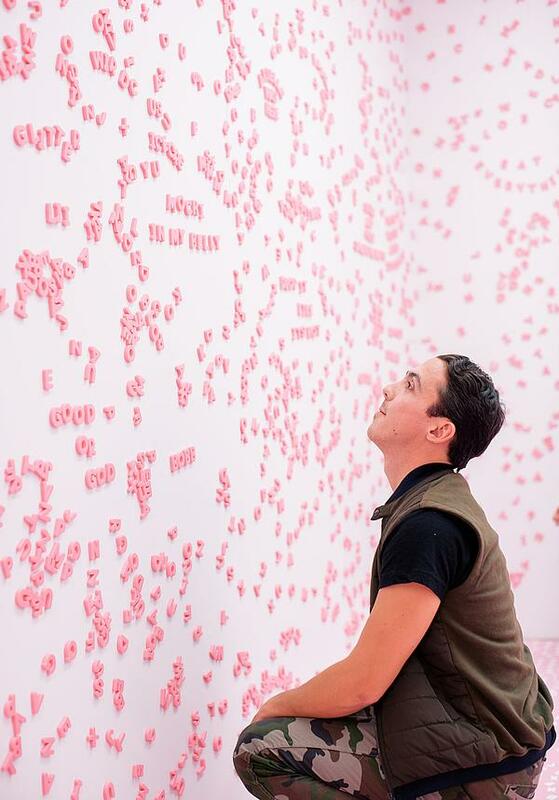 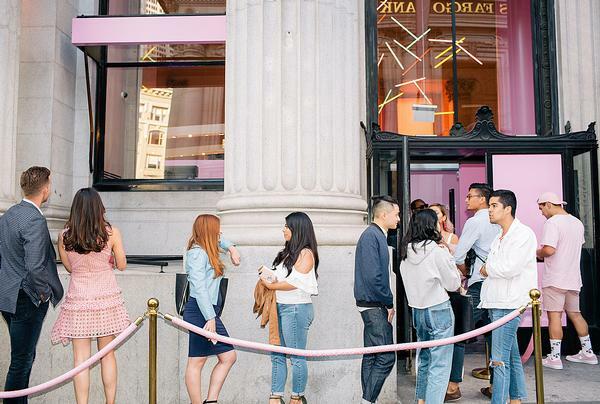 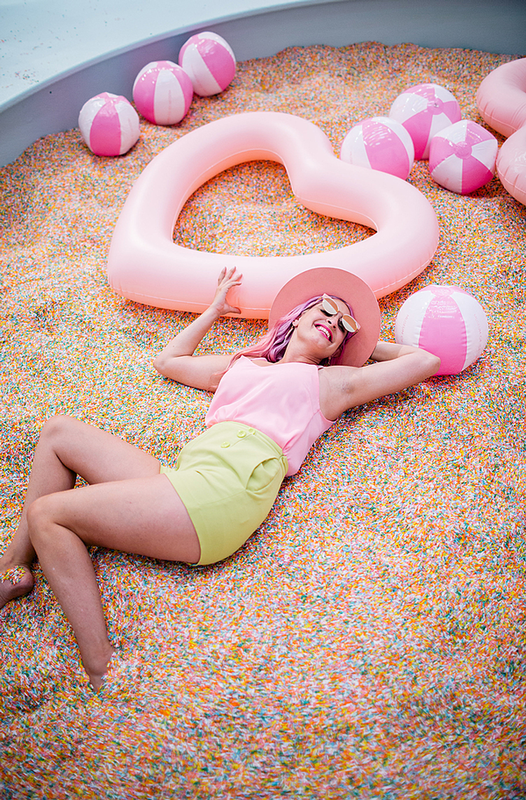 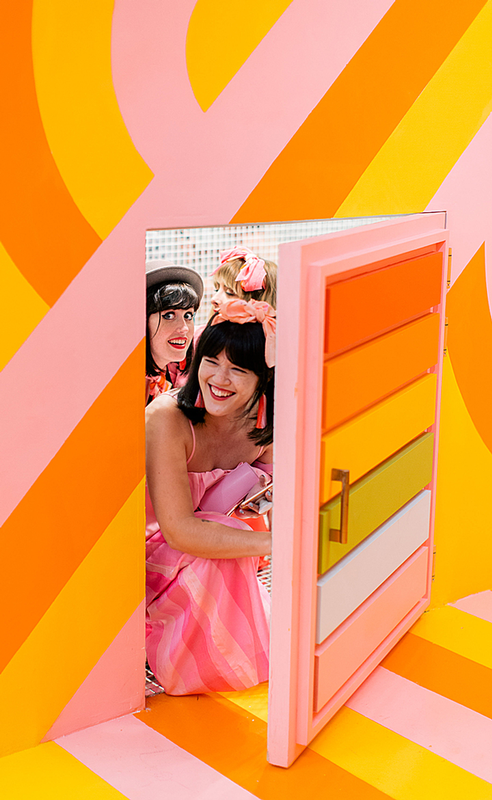 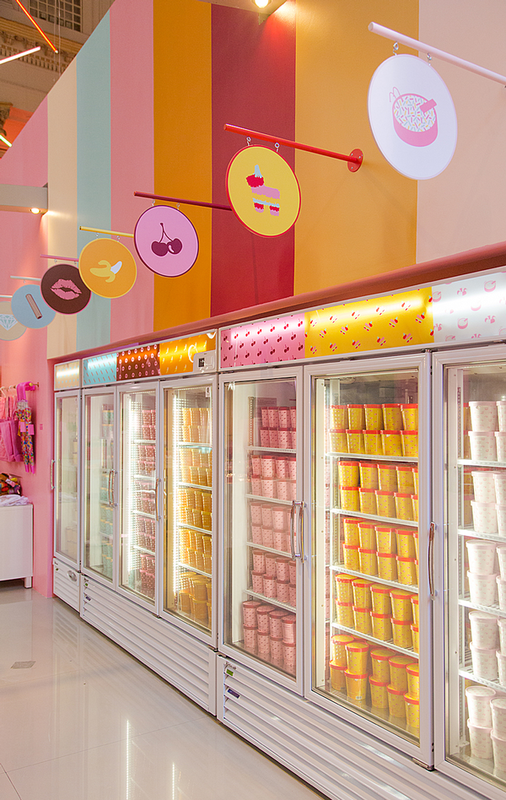 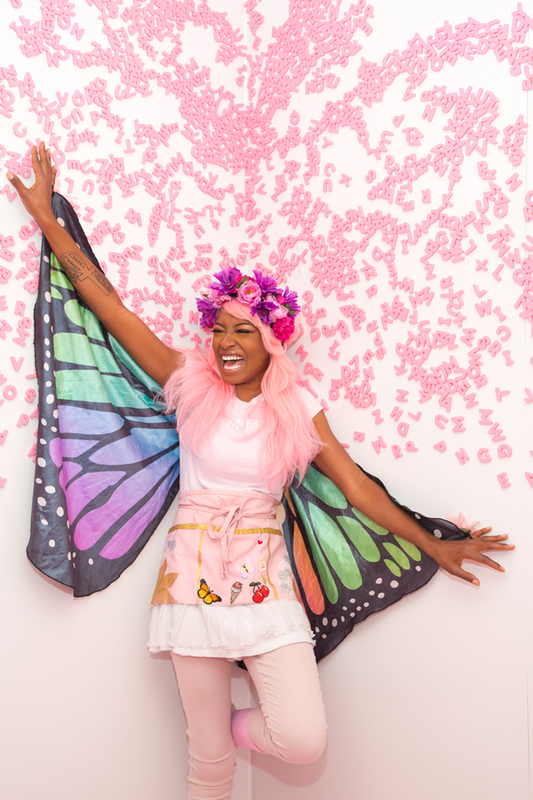 The Museum Ice Cream – a pop up experience celebrating ice cream – has proven such a success that it’s making its San Francisco residence permanent. 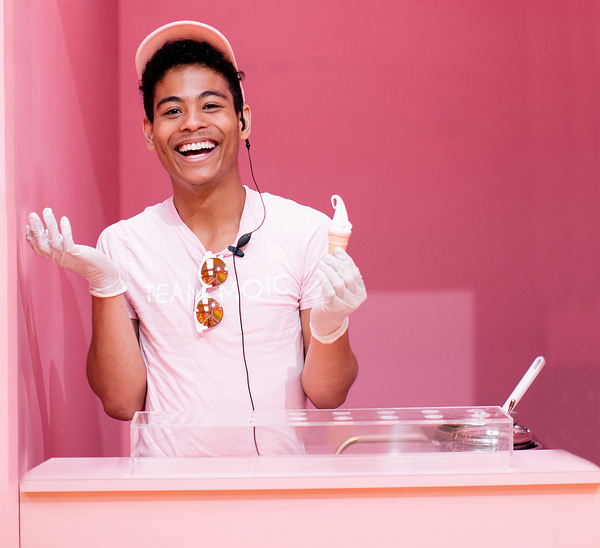 In 2019, the museum will unveil a 2.0 version of its immersive, multi-sensory experience, where ice cream – a “universal symbol of joy, a personal pleasure, and a transportive vehicle for anyone’s imagination” – is the star of the show. 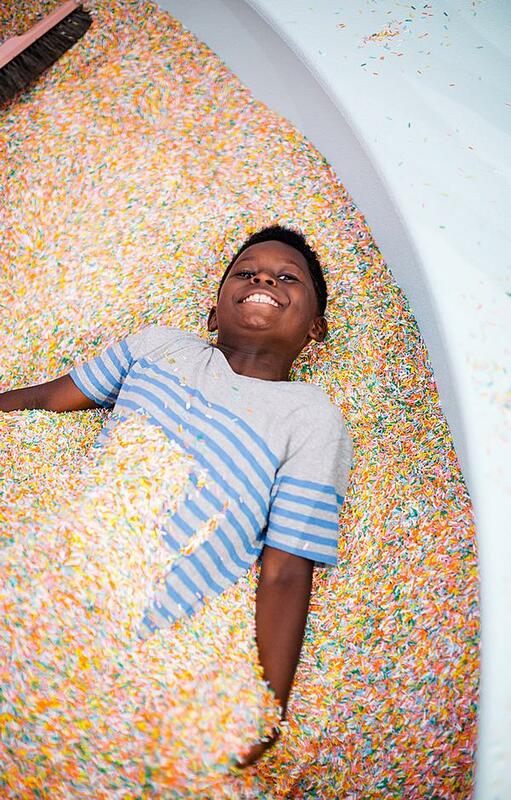 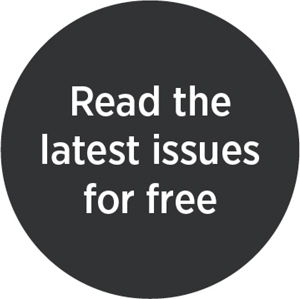 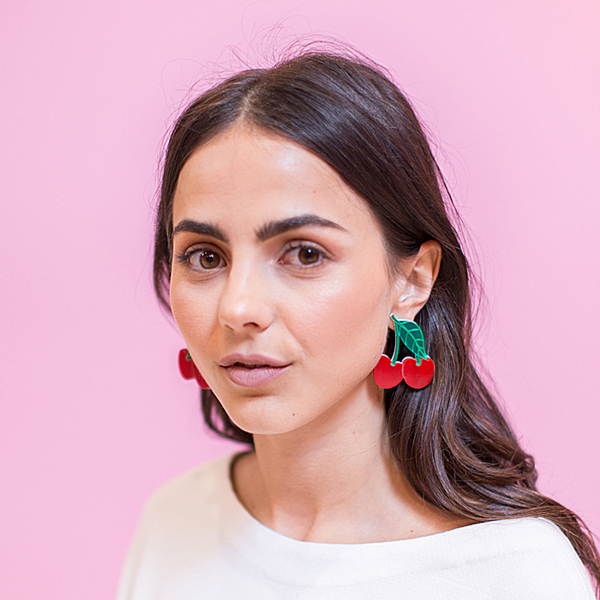 Attractions Management takes a photographic look back at the first year of the Instagrammer’s paradise, which saw 500,000 people flock to the city’s Bay Area to explore the sweet treats on offer.